Wood panel prints are an archival medium that add a unique and rustic appearance to artwork and photographs. The distinct wood grains on each type of panel means that no two prints will look alike – thus producing a truly one of a kind piece of art! All of the premium wood panels we chose specifically for fine art prints are high quality with superior construction. Wood prints can be framed or easily hang flush to the wall with a single nail or screw. They are also archival – with proper care and attention, wood prints can last as long – or longer than canvas prints! 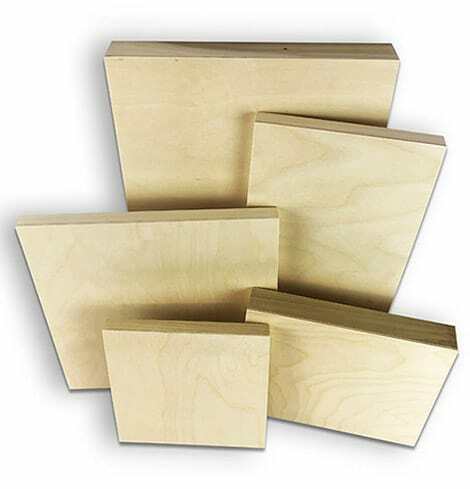 Our top-quality Birch wood panels are thick and sanded to be a smooth yet firm surface. 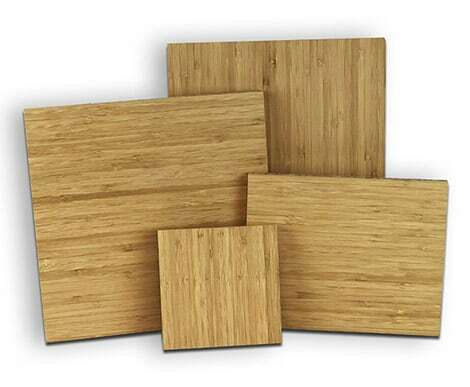 Birch is a lighter colored wood that has a very fine wood grain – a great option for a wide range of artwork and photography. Each wood panel is cradled with a solid wood (Poplar) frame to ensure that it will not flex, stretch, or warp. Made in the USA. Maple Art Panels are made with knot-free natural maple hardwood and sanded to create a smooth surface with no seams or gaps. Maple is a light colored red-tinted wood with a unique grain that adds depth and interest to any artwork. 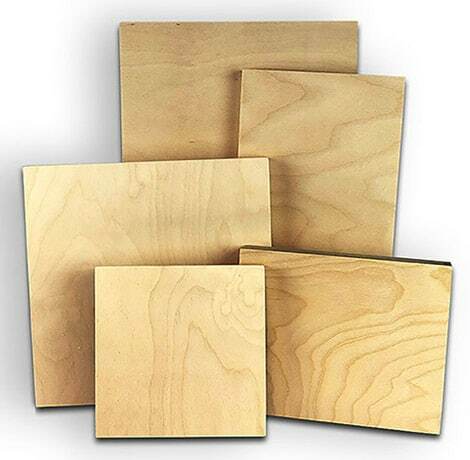 It is also a notably strong wood that has been assembled to be a stable and long-lasting print medium. Made in USA. Bamboo is a sustainable and beautiful medium for art prints. Each bamboo panel is constructed of thick bamboo plywood. It is heavier than Birch panels and more expensive, but the feel of the bamboo is luxurious and distinctive. Bamboo is slightly darker than Birch wood and the unique grain is unmistakable. Each bamboo panel has two different side profiles: “flute” and “layered” – both add interest to the wood panel. Made in USA. Internal color management systems, ICC color profiling, and artist color proofing allows your colors to pop when mixed with the wood grain texture of the panel. Our friendly customer service will make you feel like ohana. Being local allows you to work closely with us and have more control throughout the entire process. And also, no shipping, no waiting. 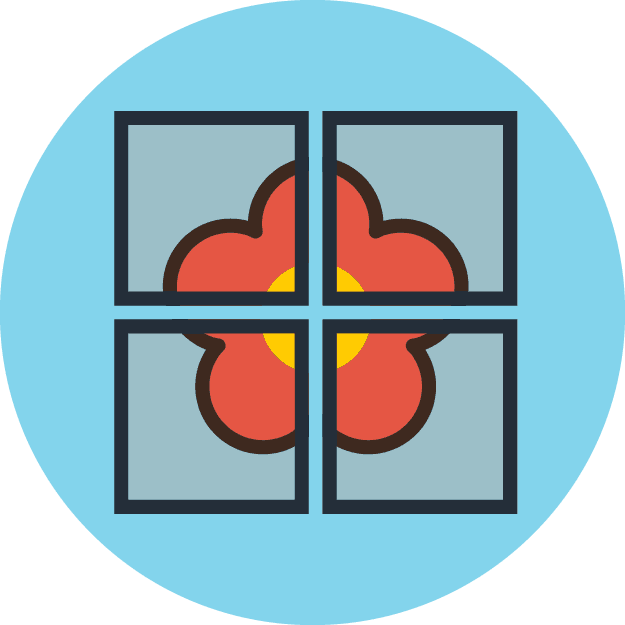 Have a single image printed across multiple panels for a larger or stylized result.